Light influences every facet of our being. It impacts our mood, our interactions and our productivity. Well designed, energy efficient lighting solutions provide a world of benefits. 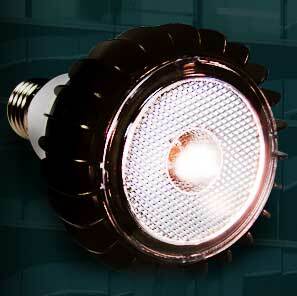 Currently, LED lighting is changing the market place. It holds great potential as a new technology, but it can be difficult to know when, where and how to use it. In response to this, we compare various products and their applications in order to guide you to the right solution. ReLumen's lighting design engineers are experts in the development of institutional, commercial and industrial lighting solutions. We have staff with Lighting Certification credentials. Our energy efficient lighting designs combine functionality and aesthetics with significant cost savings, and we stand at the forefront of sustainable design practices in Western Canada. Our lighting designs use less energy than typical new construction, and we have the awards to prove it. We are proud to be recognized for both the functional and aesthetic excellence of our designs. We have received Illuminating Engineering Society of North America International Illumination Design Awards of Merit and Power Smart Excellence Awards for improved light quality, energy savings and cost reduction.